Get a 5-star room for an affordable price, no prepayment required! Breakfast starts at MYR 75.40. Children aged 12 and below get 50% off breakfast charges. 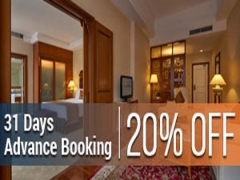 Book now and get instant confirmation. As regulated by Ministry of Finance and Royal Malaysian Customs Department, all foreign tourist will be subject to Tourism Tax (TTx) of RM10.00 per room per night effective 1st September 2017 onwards which will be collected upon check in. Modification: We don't charge you a modification fee if you choose to modify before 3:00PM, October 13, 2018 GMT +08:00. 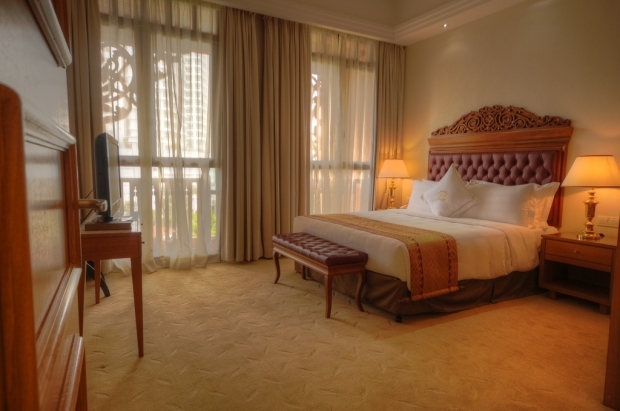 Check out The Royale Chulan Kuala Lumpur for more details about this offer and to book your accommodation now!